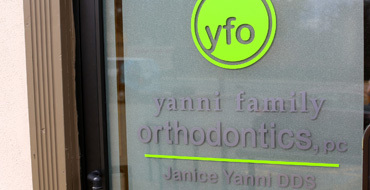 Dr. Janice Yanni specializes in orthodontic treatment for children, teens, and adults with offices in West Springfield, Massachusetts and Tolland, Connecticut. We are pleased to offer a variety of treatment options including, Invisalign, Invisalign Express, Incognito, Six Month Smiles, and traditional braces. 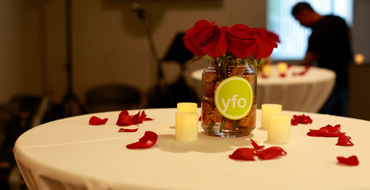 Our vision is to provide an orthodontic experience that is fun, affordable, interactive, and effective. It is never too early or too late to think about improving your smile. 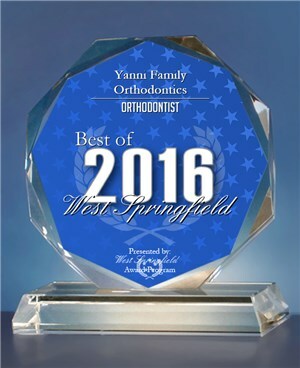 Dr. Janice Yanni of Yanni Family Orthodontics has been selected as a Best of West Springfield Award Winner - Orthodontist. Dr. Yanni has been practicing orthodontia for the past 17 years and it shows in her work. She exhibits rigor and precision in the field. 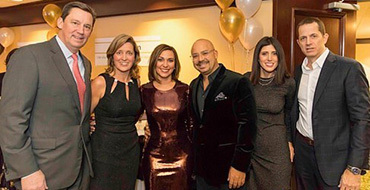 We are proud of Dr. Yanni and her continuous success. Dr. Janice Yanni Orthodontist Dr. Yanni is dedicated to creating beautiful smiles for her patients using the latest available technology. Laura Clinical Assistant Supervisor Laura is a Certified Dental Assistant and a Certified Orthodontic Assistant. She also supervises our wonderful clinical staff. Imagine earning points for being a great patient and having a great smile! With Yanni Orthodontics, you get to join a membership club of lucky users who earn points for doing all kinds of awesome things. And the best part is that you get to use your points to play games, order gift cards and more!